Shopping for kid’s gifts for Christmas is always stressful, especially for those who wait until Black Friday or later to start their shopping. If you are looking to get the hottest gifts this year without spending hours in line, then shopping now is the way to go. Today, we will look at the items that are bound to be the hottest Christmas kid’s gifts this year. One of the most popular toys for children this year is Pleo the Dinosaur. This robotic dino is bound to fascinate kids of all ages this Christmas season. This incredible toy actually learns based on how your child plays and has numerous sensors for lifelike movement and action. PlayStation 3 and XBox 360 are bound to be big ticket items once again this Christmas, thanks to new motion sensor devices that were just released for them. The Kinect for XBox and the Move for PS3 help to ensure that these consoles are going to be huge yet again. For smaller children, the My Pal Scout by LeapFrog is going to be a huge seller this year. You can download your child’s name and favorite things so that the dog will actually sing and speak to your child personally. With these toys, you can be certain to make an informed choice this Christmas season. 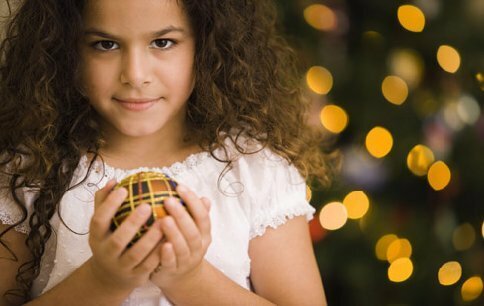 Whether your child loves toys or video games, the hottest Christmas gifts of the year can certainly bring a smile to your child’s face.